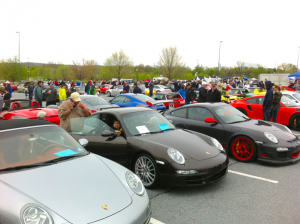 Due to popular demand Schattenbaum is offering a 2018 spring tour to the Porsche-only Swap Meet in Hershey, PA. It’s the largest show of its kind with over 650 vendors and 1000 Porsche cars. 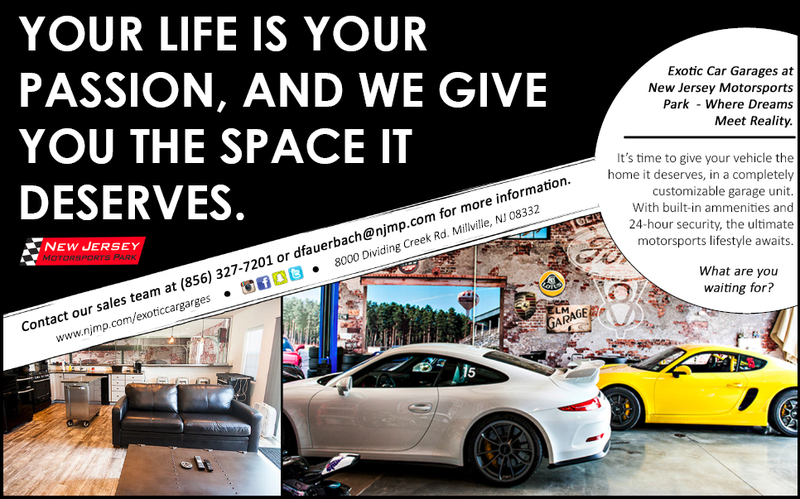 Will have reserved parking and food is on the premise. Admission is $25 per car to be paid when entering the Giant Center. Starting point is Bung's Tavern, rain or shine (we don’t hope for snow). The estimated driving time is 2.5 hours including a coffee break. To avoid traffic, we will start our caravan at 7:45 am. 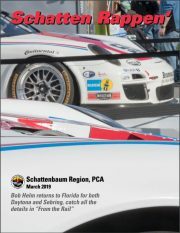 If you should have questions please contact: tour@schattenbaum.org. If you join us late on our way you are not part of the tour until you sign the form. We will make an effort to find a parking opportunity for the caravan, which will depend on many factors and the traffic situation, otherwise you should sign the form at the next regular break. If you purposely leave the caravan, you are not part of the tour anymore. If you get lost, use the phone number we provide and we will try to reconnect you. This entry was posted in Events, General on February 15, 2018 by bcoulter.